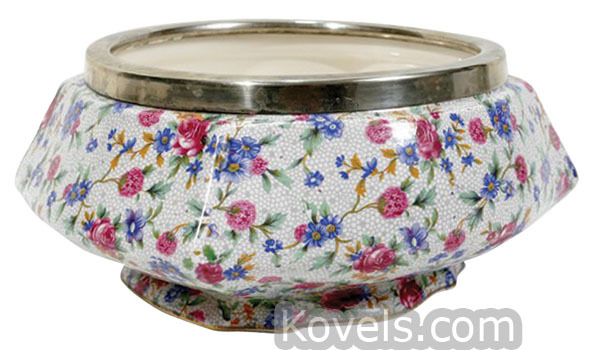 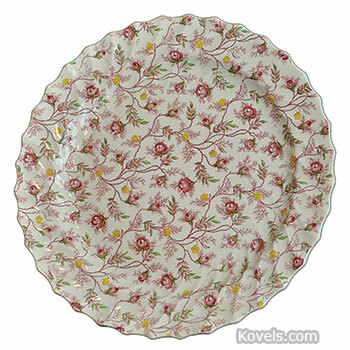 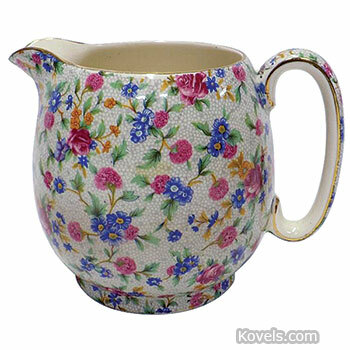 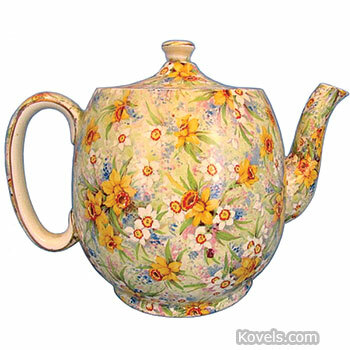 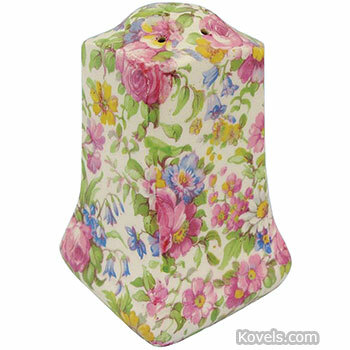 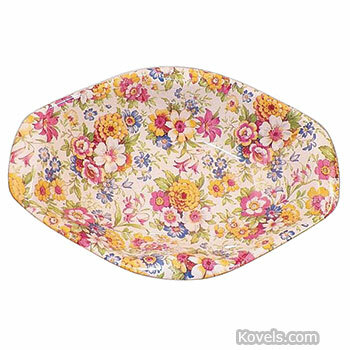 Chintz is the name of a group of china patterns featuring an overall design of flowers and leaves. 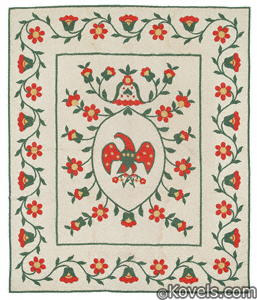 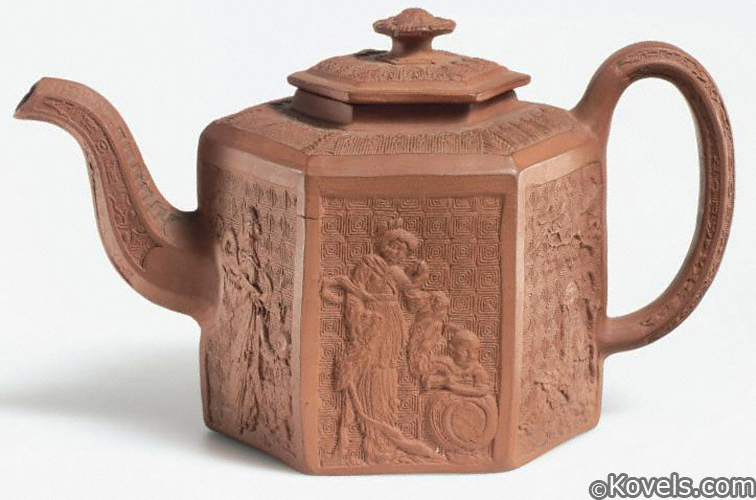 The design became popular with English makers about 1928. 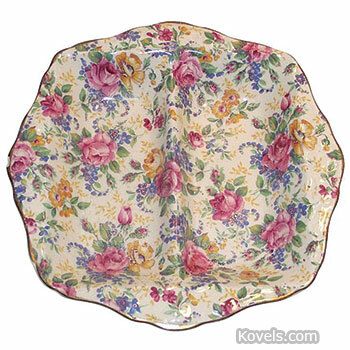 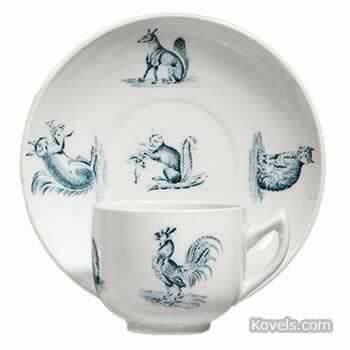 Chintz ceramics were out of style by the 1960s, when newlyweds wanted simpler dinner sets. 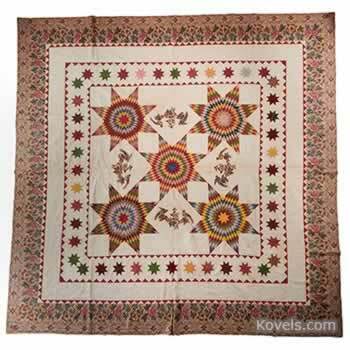 A few pieces are still being made. 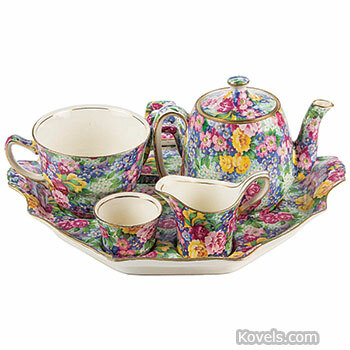 The best known are designs by Royal Winton, James Kent Ltd., Crown Ducal, and Shelley. 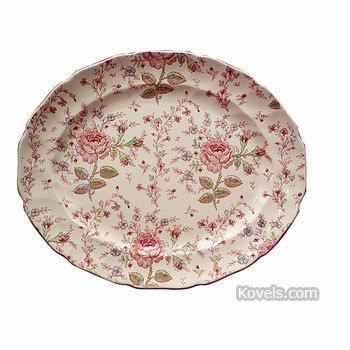 Crown Ducal and Shelley are listed in their own sections.